Der Artikel Charles Villiers Stanford (1852-1924): Klaviertrio Nr.3 wurde in den Warenkorb gelegt. 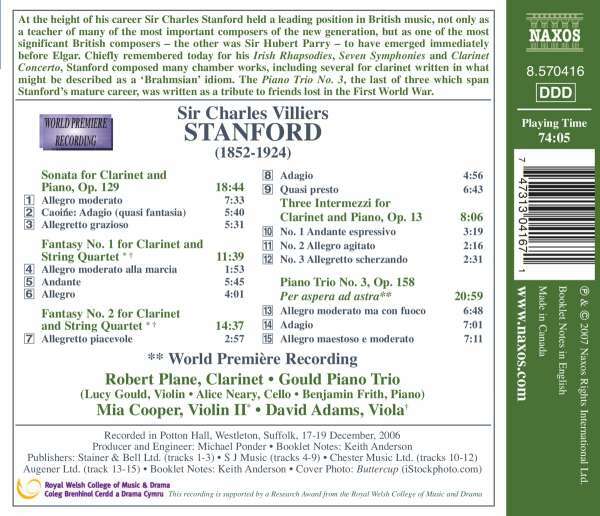 At the height of his career Sir Charles Stanford held a leading position in British music, not only as a teacher of many of the most important composers of the new generation, but as one of the most significant British composers – the other was Sir Hubert Parry – to have emerged immediately before Elgar. 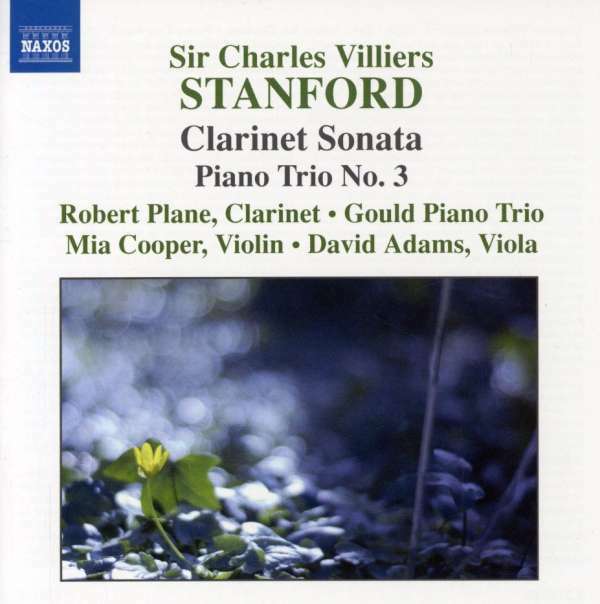 Chiefly remembered today for his Irish Rhapsodies, Seven Symphonies and Clarinet Concerto, Stanford composed many chamber works, including several for clarinet written in what might be described as a »Brahmsian« idiom. The Piano Trio No. 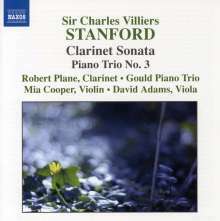 3, the last of three which span Stanford's mature career, was written as a tribute to friends lost in the First World War.